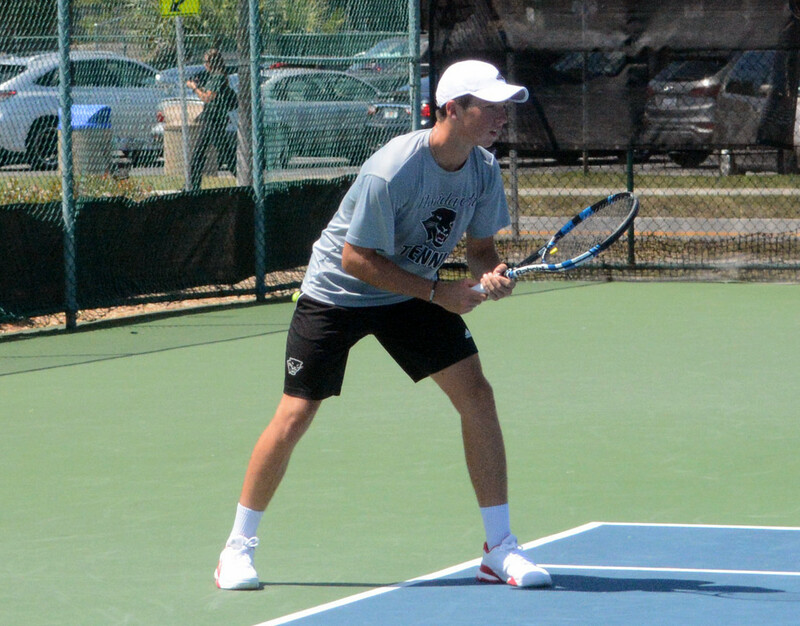 James Finnigan and his Florida Tech Men's Tennis teammates headed to Boca Raton, Florida, to take on National Powerhouse and third-ranked Lynn. The team fought hard but could not overcome Lynn as they fell 7 - 0. Finnigan and JJ Clark went down in the number One Doubles spot 6 – 0 to Kay Bartmann and Florian Clemares. Singles play saw some great battles such as Finnigan in the top-billed flight where he pushed Clemares but loss both sets 6-3, 6-3.